The sign you want, the agent you need. 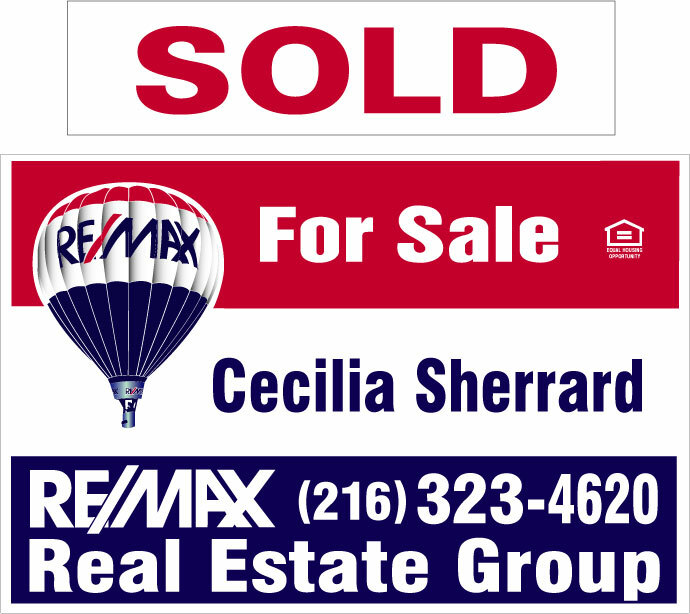 Assisting Cleveland, Ohio area home buyers and sellers. You probably already know that the real estate market in Northeast, Ohio and across the country is on fire. We’ve seen a big change in home buyer and seller activity since last year. Maybe you or someone you know is thinking of buying or selling a home. Here are some of the things you may want or need to know before entering the market. Need advice or have questions? Simply fill out the form below. Why is the Ohio real estate market so hot right now? What are the current market statistics for Northeast, Ohio? Are we going to see another housing bubble? My advice for home buyers right now. So what’s making the real estate market so hot right now? Home owners that were previously “underwater” or unable to sell are now able to. Many have waited years to finally be able sell their home. Many home owners in the previous years have made quality upgrades in their home due to possibly needing to stay there longer and uncertain about the ability to sell. These upgrades have increased the market value of their property. Home buyers are jumping on the record low interest rates. It’s cheaper to own than rent. Buyers that were previously renting now see the benefit of buying a home and even rolling in closing costs since the rates are so low. FHA is available to home buyers with lower credit scores and a 3.5 percent down payment. Many of the REOs/foreclosures/bank owned properties have been sold and rehabbed. This increases market value to the surrounding homes. The economy is stable with job growth. This puts more buyers into the real estate market. It’s both a buyer’s and seller’s market right now in essence. While home prices have climbed a bit, rates are low. 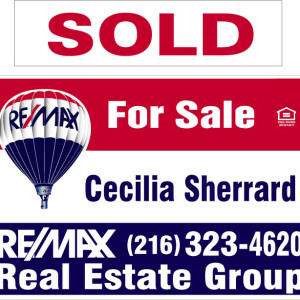 What are the current real estate housing statistics for Northeast, Ohio? Here are the current numbers for April, 2016 compared to April, 2015. The stats below include all property types, single family and condominiums. So with the housing market being so “hot” right now in Ohio and across the country, are we in another housing bubble? Let’s take a quick look at the differences between now and 10 years ago. Rates are at an all-time low compared to the rates of 10 years ago. Buying something desirable is affordable and so is the ability to re-finance. There are less “High-Risk” loans or lending to perhaps less than ideal qualified buyers. Appraisals are a bit more conservative now. They’re slowly catching up to the price increases. Home values are seeing an increase, but they’re increasing at a healthy rate. The housing market follows the economy which is strong right now. It’s always a good idea to invest in real estate. It’s the best investment of all-time. Will the market stabilize and rates go up? It’s possible and predicted. When buying a home, it’s still wise to think about living there long-term if possible. Rental rates have increased. If you’re able to buy, do it now. Lock in your rate and pay an additional mortgage payment a year if possible. This will reduce your 30-year mortgage. Buy something below your means. Just because you are pre-approved for a higher amount, doesn’t mean you should stretch it to the max if you’re not comfortable with the payment. Plan for something you need and want now, but keep in mind your future life. Your parents, your marital status, possible growth of family, job location, etc. In this market, inventory may be a bit low depending on where you’re looking. You’ll want to know about new homes right away (Use the Ohio MLS and not national sites like Zillow. They often have outdated or late information.) and be prepared to move quickly if you find a home you like. Definitely work with a great lender and Realtor who will guide you through the entire process and be your advocate. Having solid, reputable, experienced professionals on your side is crucial. It makes a huge difference with all steps of the process and there are many steps… I can’t stress this enough. If you’re considering buying or selling a home right now or in the future, contact me anytime. I would be happy to discuss the process with you and get you started with the first steps. Please view my RE/MAX Home Page to see how I work for you and how I save you money. Like my Real Estate Page on Facebook to stay connected and informed. Fill out the form below to send me a confidential message anytime.